Imani Williams has drafted Maegan Cottone, Linnea Deb and Anton Hård af Segerstad for her upcoming debut album. 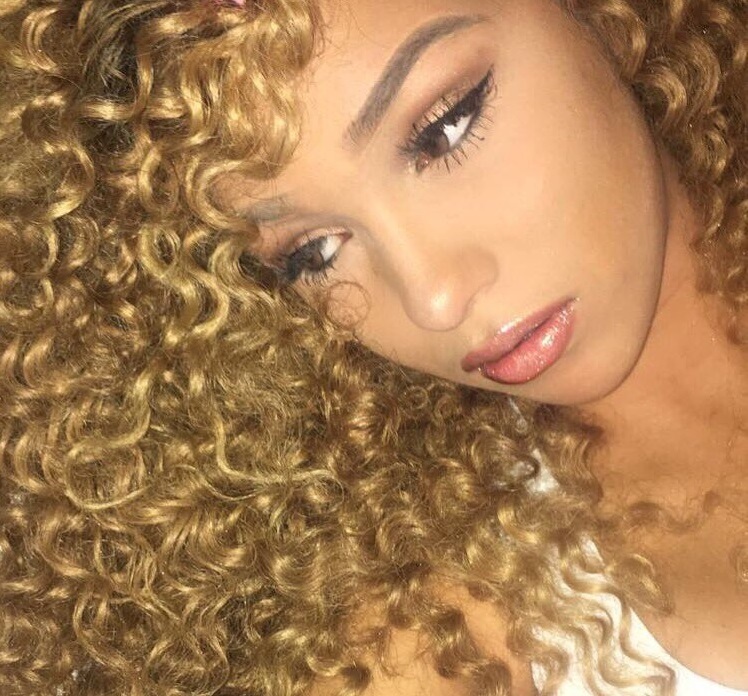 Cottone is known for her songwriting credits with Ferras (“Closer”), Little Mix (“Move”), Britney Spears (“Pretty Girls”), Olly Murs (“Up”), Fleur East (“Know Your Name”) and Medina (“Good Enough”). Meanwhile, Deb and Hård af Segerstad are part of the Swedish songwriting / production team “The Family” together with Joy Deb. They previously worked with the likes of Jojo (“Save My Soul”) and Fifth Harmony (“Top Down”). Williams, on the other hand, is expected to release her first studio collection in 2017 via Sony Music Entertainment UK. Current single “Don’t Need No Money” – featuring Sigala and Blonde – is now available for download via iTunes, Apple Music, Amazon, Google Play, Tidal and all other digital streaming platforms. 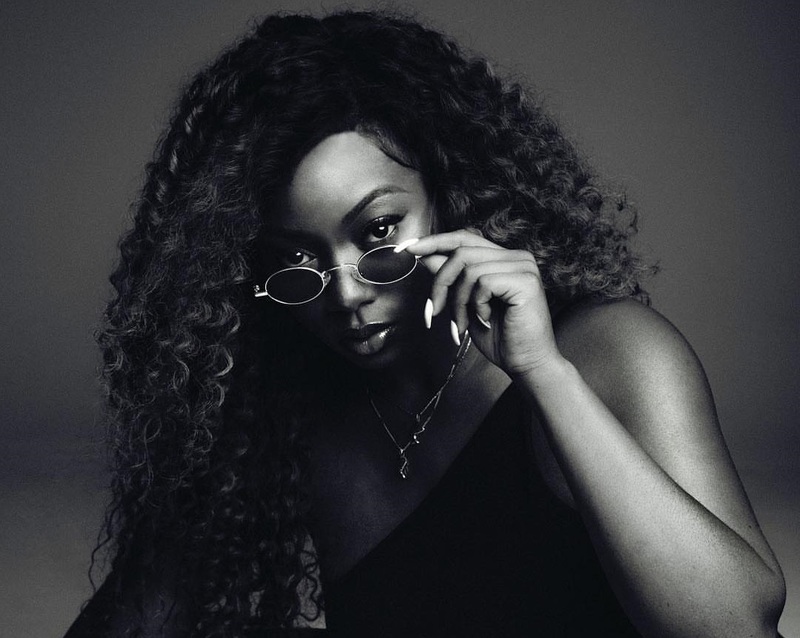 Among the additional songwriters backing Williams on her debut album are Becky Hill (KStewart), Natasha Bedingfield (Brandy), Ayak Thiik (The Vamps), Chelcee Grimes (Kesha) and Ali Tennant (Jessie J). Album producers include Richard Stannard (Kylie Minogue), Electric (Olly Murs), Michael Angelo (Sabina Ddumba), TMS (Ira Estrefie), Parker Ighile (Rihanna), Laconic (KStewart), Tre Jean-Marie (Emeli Sande), Bless Beats (Jess Glynne) and White N3RD (Craig David). 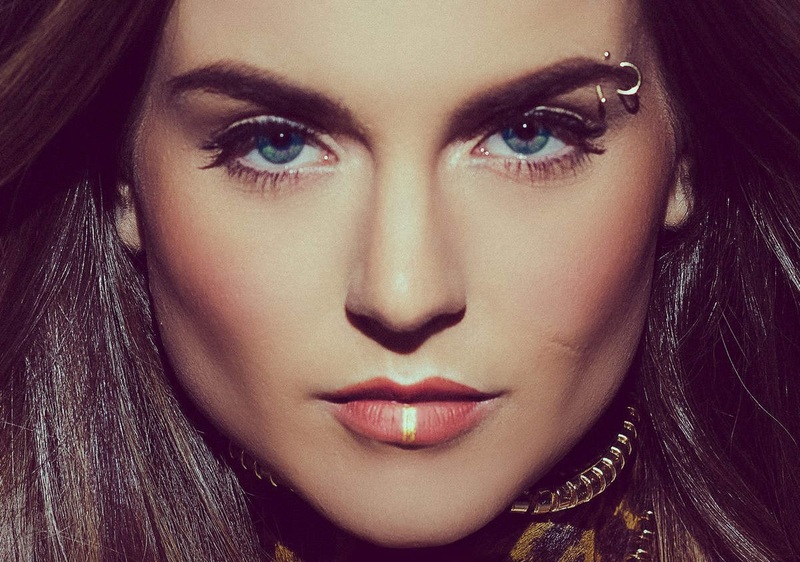 Jojo has premiered the music video for her new single online. The singer-songwriter posted the Zelda Williams-directed clip for “Save My Soul” to her YouTube channel on Friday (January 08, 2016). “Save My Soul” was co-written by Nikki Flores, whose other credits include Christina Aguilera’s “Empty Words” [RCA], Jordin Sparks’ “Silhouette” [Louder Than Life], and Jessica Mauboy’s “Kick Up Your Heels” [Sony Music]. Production duties were handled by The Family, consisting of members Anton Hård af Segerstad, Joy Deb and Linnea Deb. Jojo’s mini-collection “III (pronounced Tringle)” – featuring previous singles “When Love Hurts” and “Say Love” – is now available for download via iTunes in partnership with Atlantic Records. The EP boasts further contributions from Jason Evigan (Vance Joy), Benny Blanco (Justin Bieber), Harmony Samuels (K. Michelle), Wayne Hector (Birdy), Ammar Malik (Shawn Mendes), and Robopop (Charli XCX). Watch the music video for “Save My Soul” below.